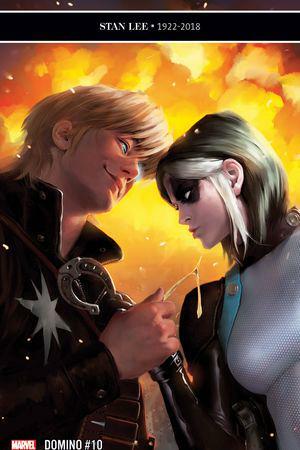 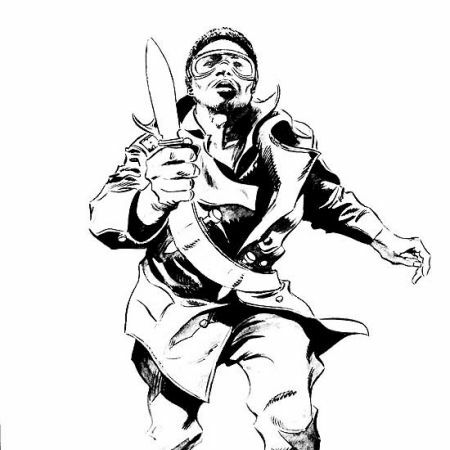 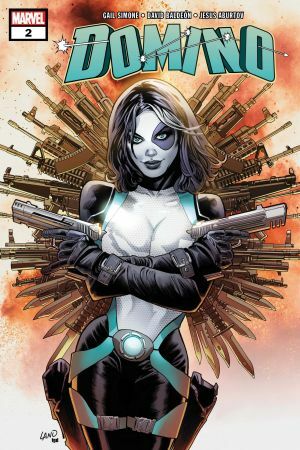 Marvel’s #1 soldier of fortune’s luck has finally gone south... turning her life as a mercenary upside down! 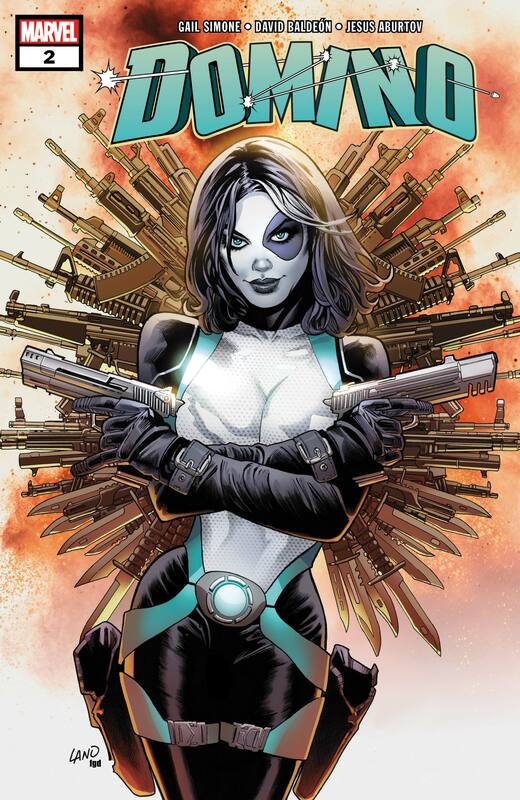 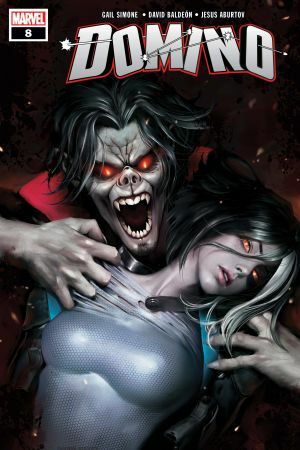 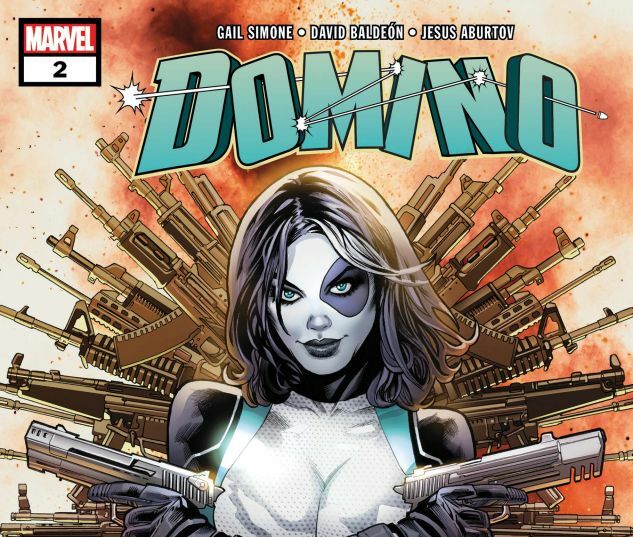 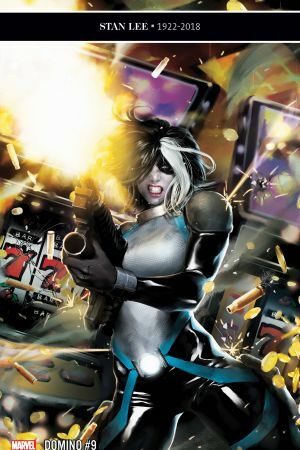 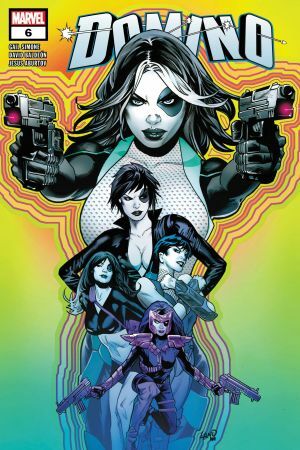 Plus: Who is Domino’s evil counterpart? 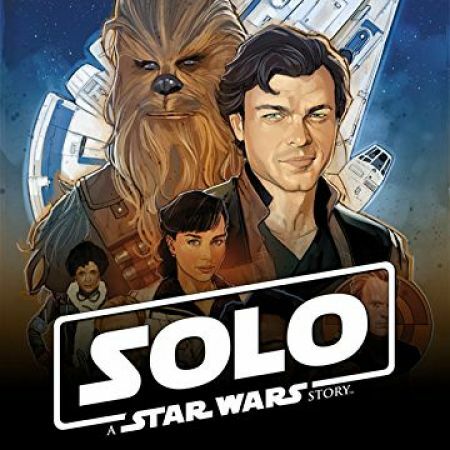 Guest-starring AMADEUS CHO!